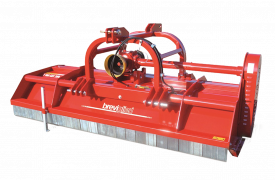 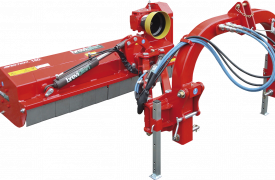 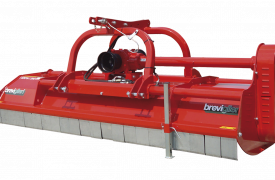 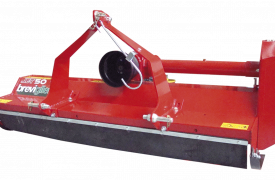 Mulchers manufactured by Breviglieri are mechanical PTO-driven implements designed for chopping residues mainly derived from vineyard and orchard prunings, for shredding the stalks of cereal plants in general (maize, sunflower, straw, rice, rapeseed etc.) 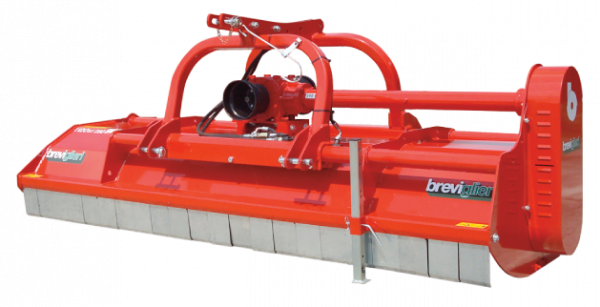 and crop residues in the open field, and for clearing scrub and maintaining green areas and fallow land. 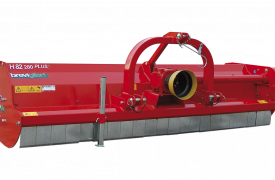 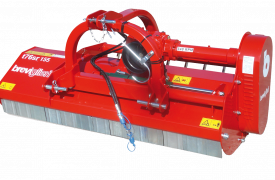 Mulchers consist of a horizontal rotor equipped with cutting blades of different shapes, i.e. 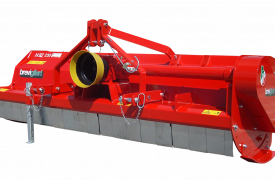 hammer or knife shape. 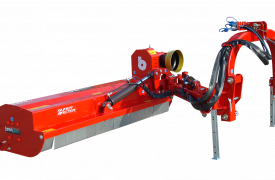 They are driven by an integrated power take-off connected to the tractor via a cardan shaft. 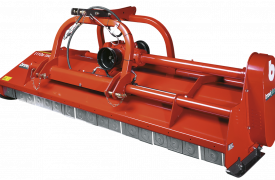 All models in the open field mulching range can be hitched to the rear of the tractor and certain versions can be front-mounted. 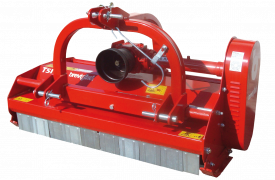 The range also comprises a series of offset mulchers for maintaining roadside verges and ditches. 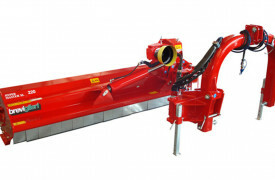 Features common to all models in the mulcher range are time-saving operation and low power absorption from the tractor, as well as outstanding performance which ensures maximum efficiency and high-quality, reliable shredding of plant and crop residues.